Lih Y. Lin joined the Electrical & Computer Engineering Department at the University of Washington in 2003. She received her Ph.D. in electrical engineering from UCLA. Then she joined AT&T Labs-Research as a Senior Technical Staff Member, working on micromachined technologies for optical switching and lightwave communication systems. 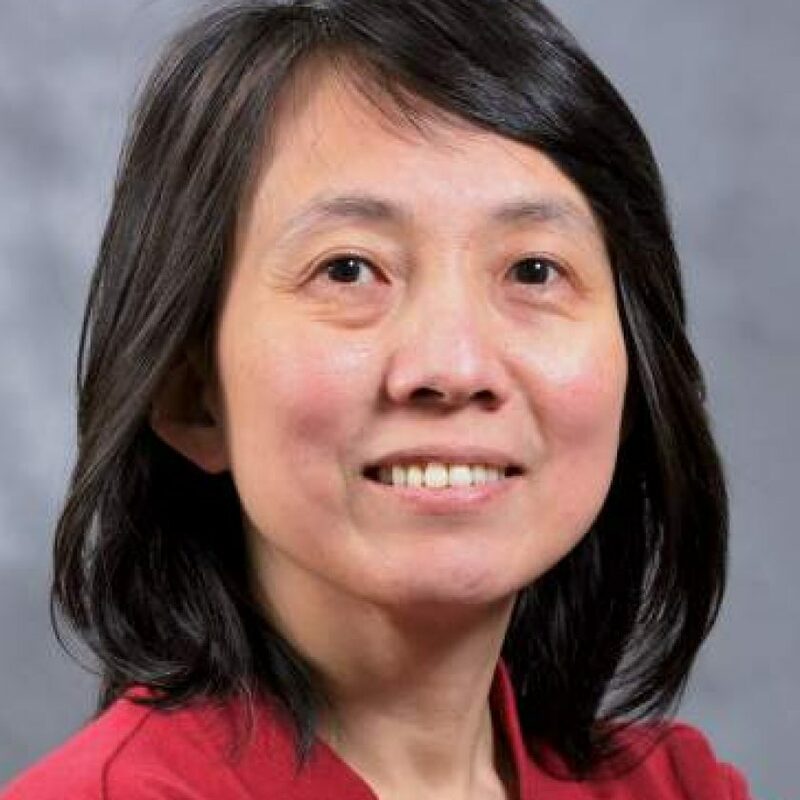 In 2000, she joined Tellium, Inc. as director of Optical Technologies to co-lead their R&D effort on high-port-count MEMS optical crossconnects, where she had a sip of telecom start-up frenzy, was gladly terminated and happily found her next home back in academia. Her current research interests are in quantum dot nanophotonics, nanostructure-enhanced laser tweezers, bio-photonics and optical MEMS/NEMS. She has served on the technical program committee and as chair and co-chair of various technical conferences, and has served as guest editor for several journals in the field of photonics. She has over 80 journal publications, over 170 conference papers, 5 book chapters and 32 US patents. Lin was a recipient of the MIT Technology Review Award and a finalist for the IEEE Eta Kappa Nu Outstanding Young Electrical Engineer Award. Lin is a Fellow of IEEE and a member of the Optical Society of America.